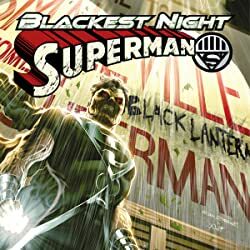 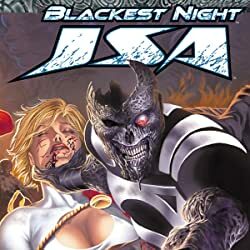 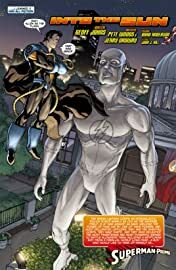 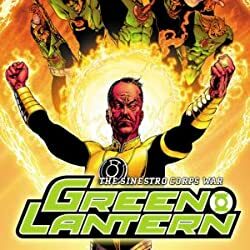 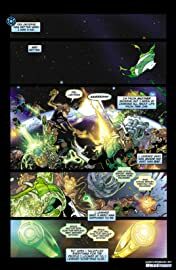 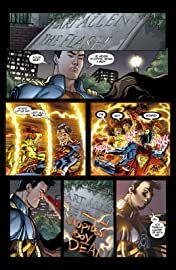 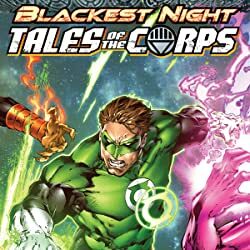 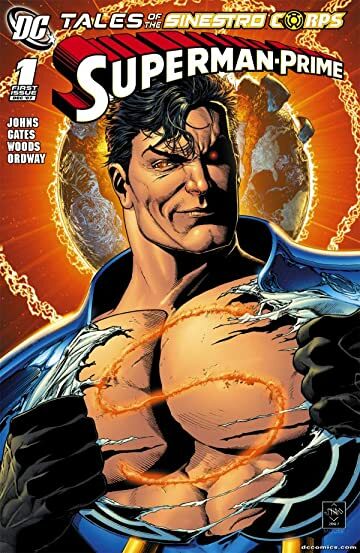 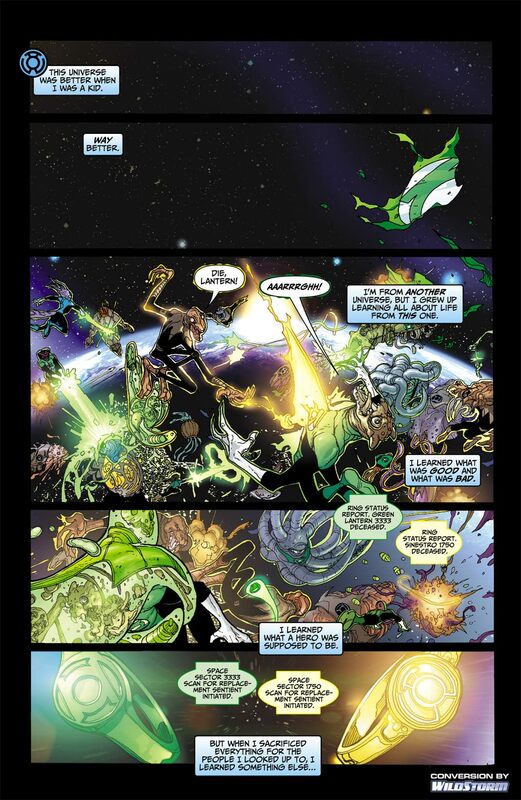 After the fallout of INFINITE CRISIS, Superboy-Prime made a name for himself as a delusional, ruthless killer who'll do anything to get what he wants. Now, he's back, and it'll take literally the entire force of the DCU's Super Heroes to take him down! 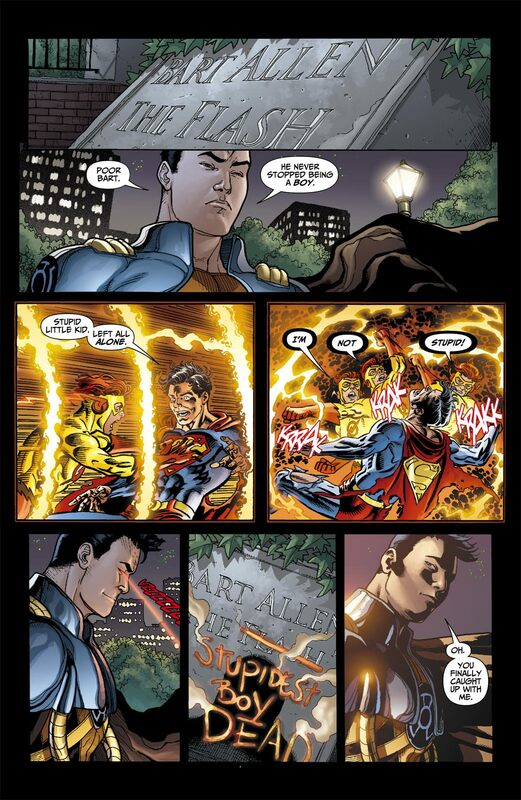 Just don't call him Superboy!